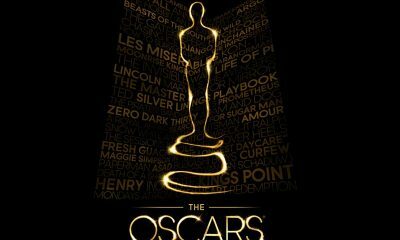 The 84th annual Academy Awards will be presented on Sunday, February 26, 2012 and now is the perfect time to announce some well-known names who are on the list of presenters for the whole thing! I’m sure you’re going to love the latest addition – Bradley Cooper! He will present at the 84th Academy Awards ceremony, telecast producers Brian Grazer and Don Mischer announced yesterday. 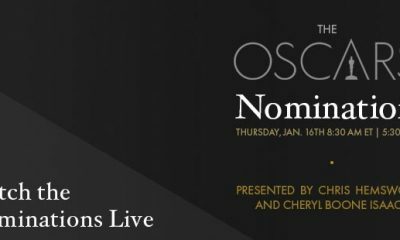 Cooper joins a stellar list of previously announced Oscar presenters, including Halle Berry, Rose Byrne, Tom Cruise, Penelope Cruz, Cameron Diaz, Tom Hanks, Angelina Jolie, Milla Jovovich, Ellie Kemper, Jennifer Lopez, Melissa McCarthy, Wendy McLendon-Covey, Maya Rudolph, Emma Stone and Kristen Wiig. 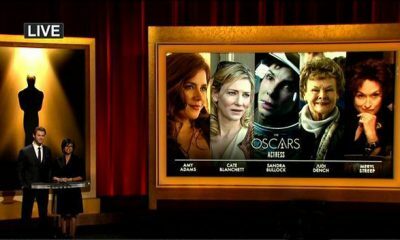 As you already know, the Oscar ceremony will be hosted by Billy Crystal.